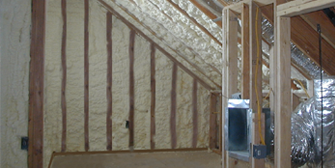 Get answers to all of your questions about having spray foam installed in your home. 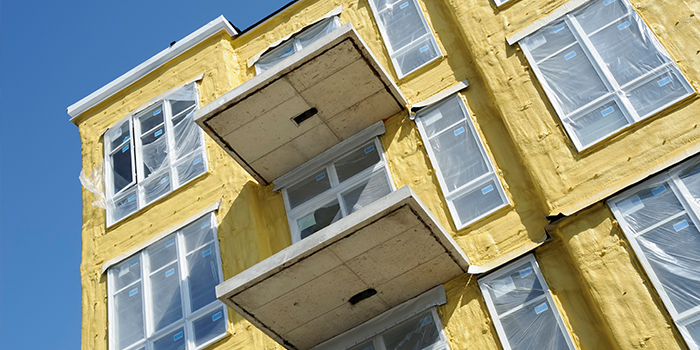 Design professionals can get all of their answers about incorporating SPF in their latest projects. 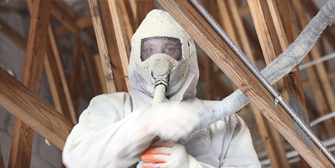 Clear up any confusion about SPF & the latest building codes. 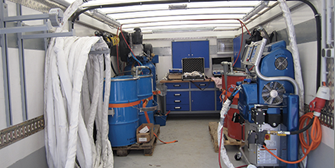 Running an SPF business is no easy task. Get the answers you need here. 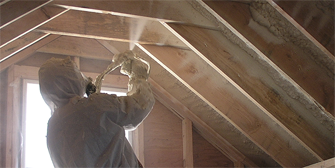 Get technical info on installing spray foam insulation and roofing. 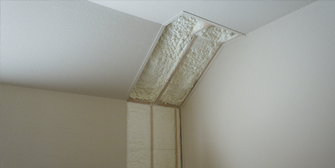 Find answers to any question about the safe use of spray polyurethane foam.